With a massive 730 million pounds in his kitty, Sir Paul McCartney is the richest musician in the UK. Check out the others who made it to the list. 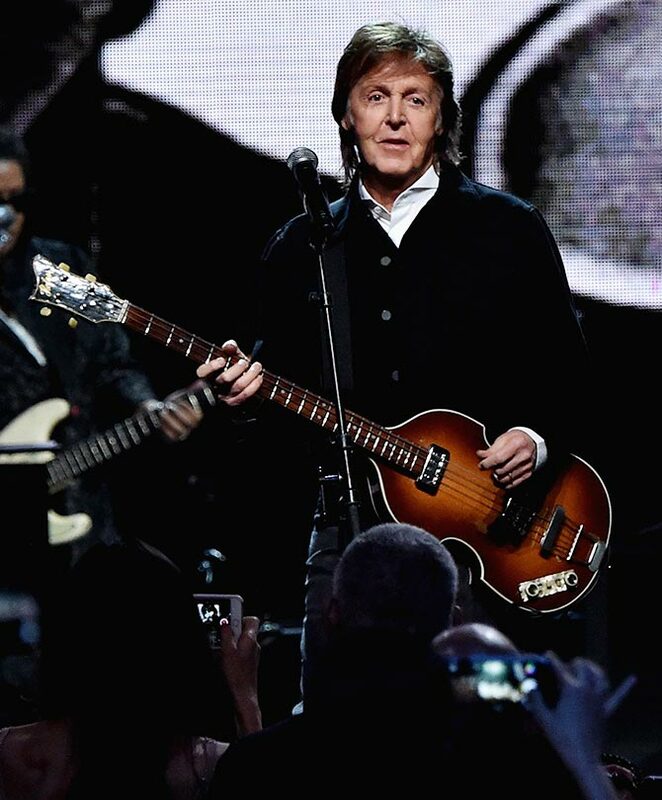 Paul McCartney, whose fortune is worth 730 million pounds, has topped the 2015 Sunday Times's Rich List of musicians. The former Beatle has increased his wealth by an estimated 20 million pounds. He also enjoys a significant boost from his American heiress wife, Nancy Shevell, who has a 150 million pound stake in her family’s US trucking business. 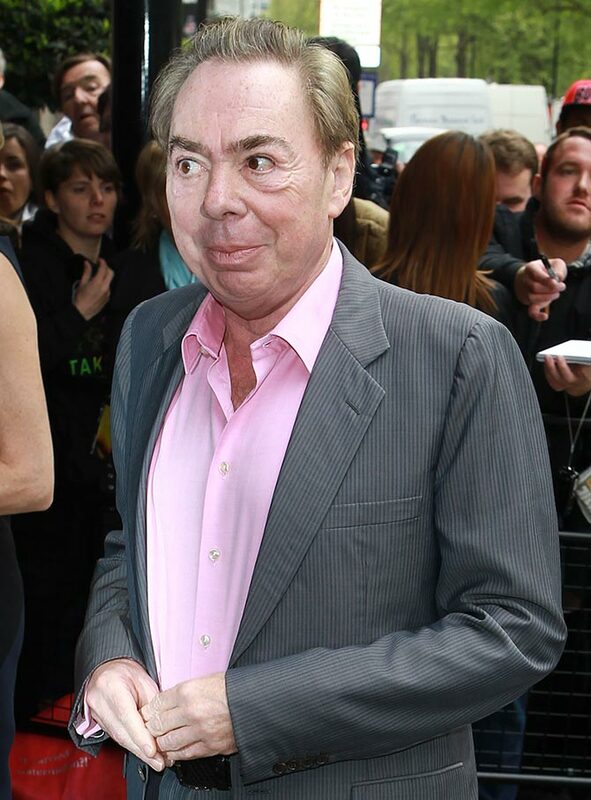 Composer Andrew Lloyd-Webber, best known in India for his collaboration with A R Rahman that resulted in Bombay Dreams, grabbed the second spot. He is worth 650 million pounds. 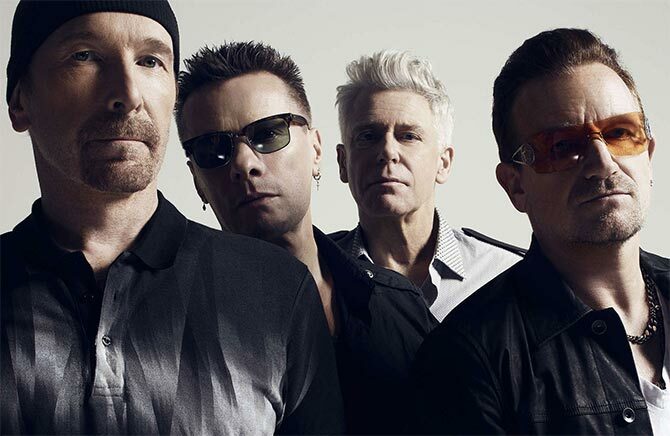 Band U2 secured the third spot. They are worth 431 million pounds. 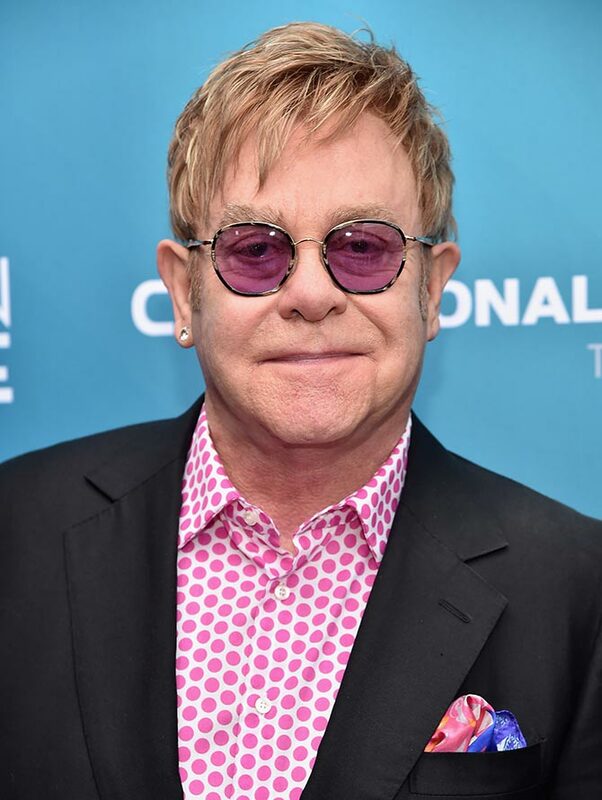 Pop veteran Elton John, who is worth 270 million pounds, was placed at fourth spot. 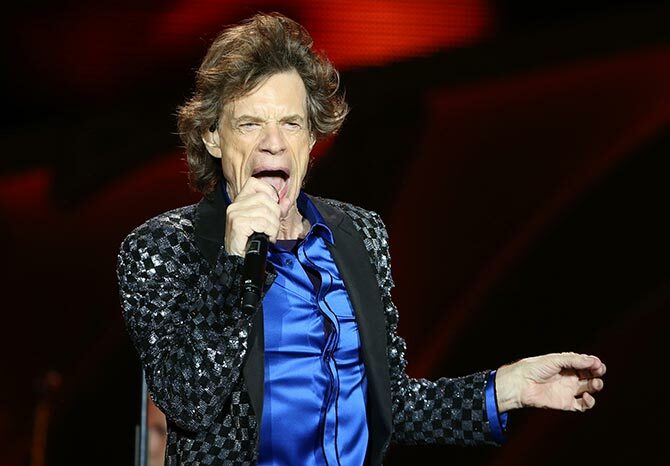 The eternally-young Rolling Stone Mick Jagger -- with a fortune of 225 million pounds -- is at the fifth spot. 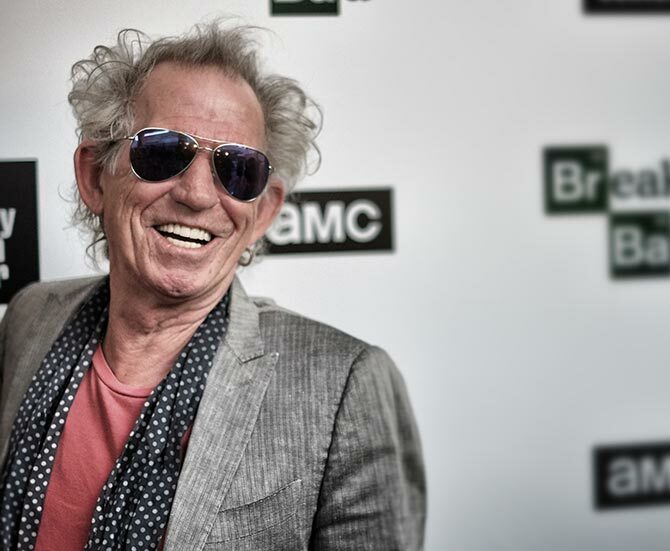 Fellow Rolling Stone Keith Richards, with 210 million pounds, is at No 6. 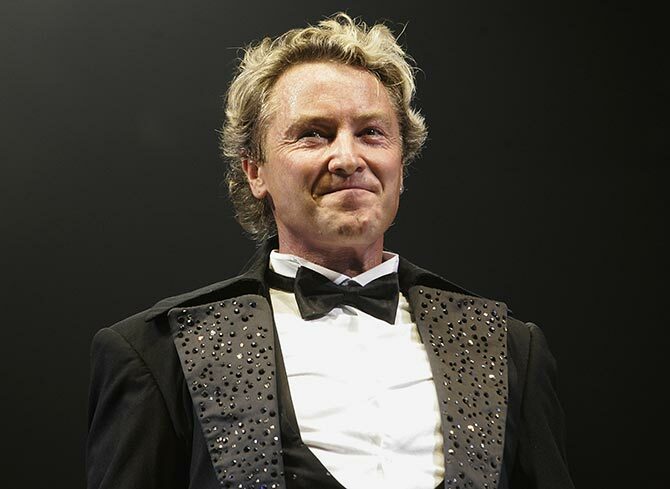 Irish-American dancer-choreographer-musician Michael Flatley, with an estimated worth is 195 million pounds, is at the seventh spot. 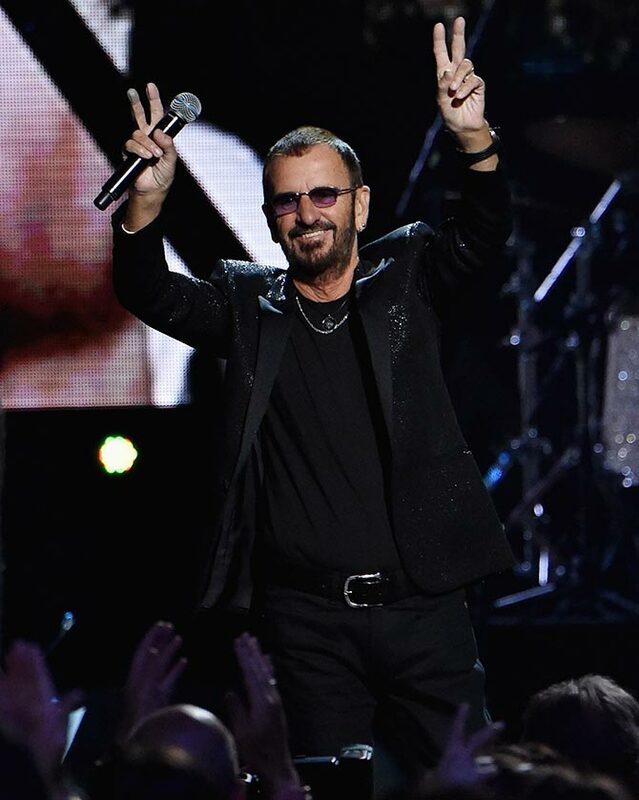 Giving fellow Beatle McCartney company is Ringo Starr, who walks in at No 8 with an estimated 180 million pounds. 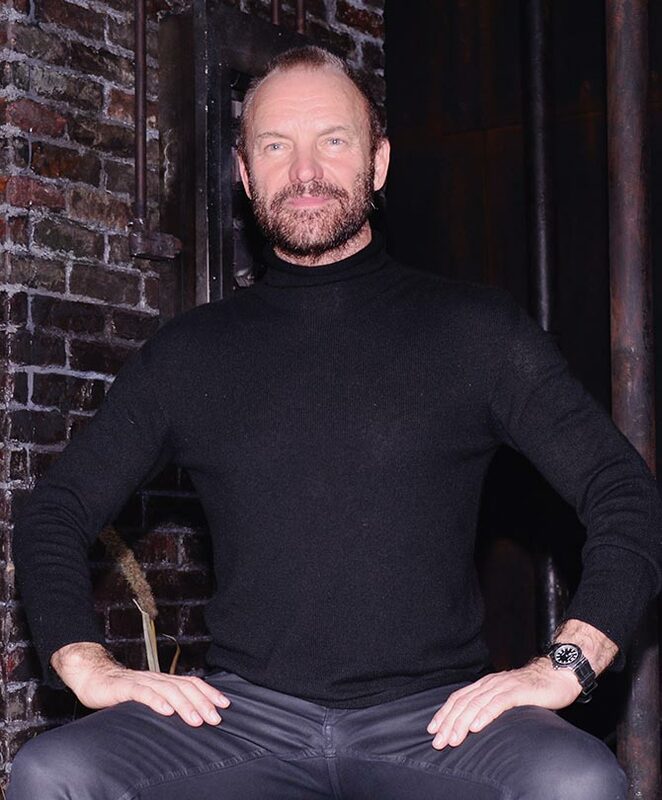 Sting, who has close connection with India and visits the country regularly, shares the spot with Starr with an estimated worth of 180 million pounds. 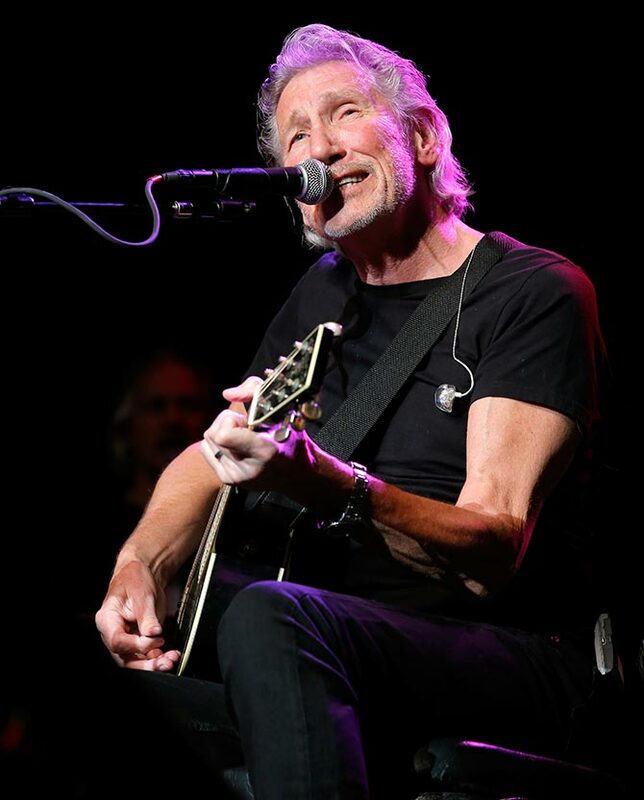 Roger Waters, the co-founder of Pink Floyd, rounds off the list at No 10, with an estimated worth of 160 million pounds. 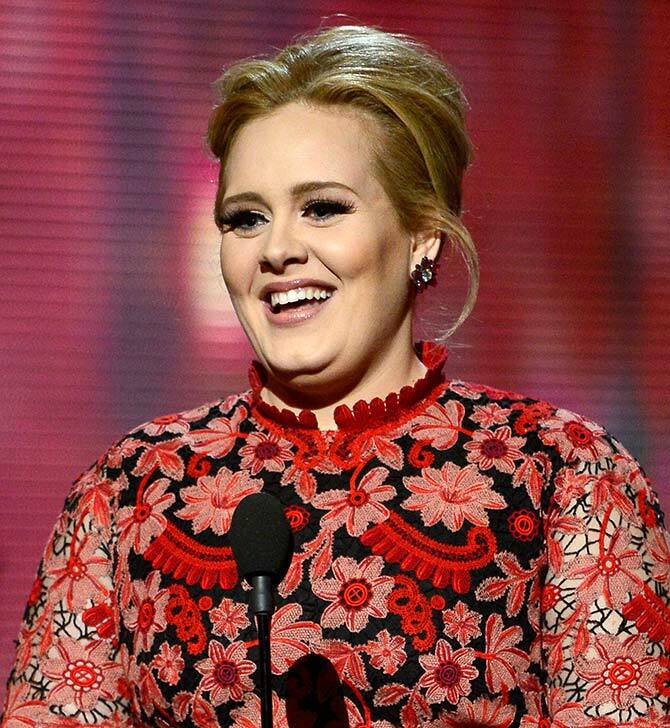 Popular singer Adele topped the list of young music millionaires under the age of 30 in Britain and Ireland with an estimated fortune of 50 million pounds.